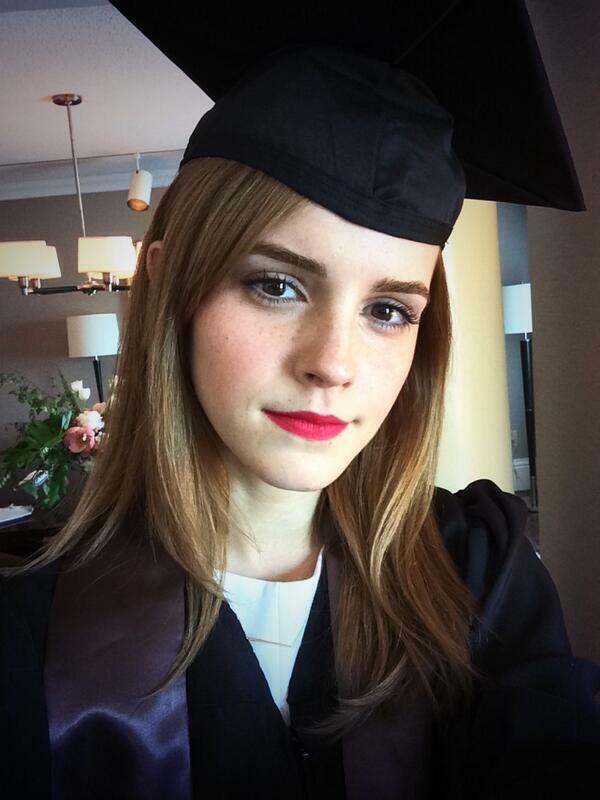 Our Favorite Wizard Graduated !!!! Discussion in 'Mayberry Lounge' started by heavyarms21, May 26, 2014. I thought WoW didn't go to college? I would donate both of my testicles to science to bang her. In fact, I'd do it even if she just touched it once. I think it's presumptuous of you to call her "our" favourite wizard. Unless you were using the royal "you". Then that's just pretentious. ^^I take it you're more into Ron? I'm into them all dying in a fire. Isn't Brown where lesbians go to school? I'd hate to find out that Emma is a lesbian.